The 'Who-Where-When and What' of site management. Our Site Manager application is highly functional, having been continuously developed over a number of years. Installed on either a desktop/laptop for a single user, or on a central server for multiple users, the application works seamlessly with our Mobile App and Portal products. 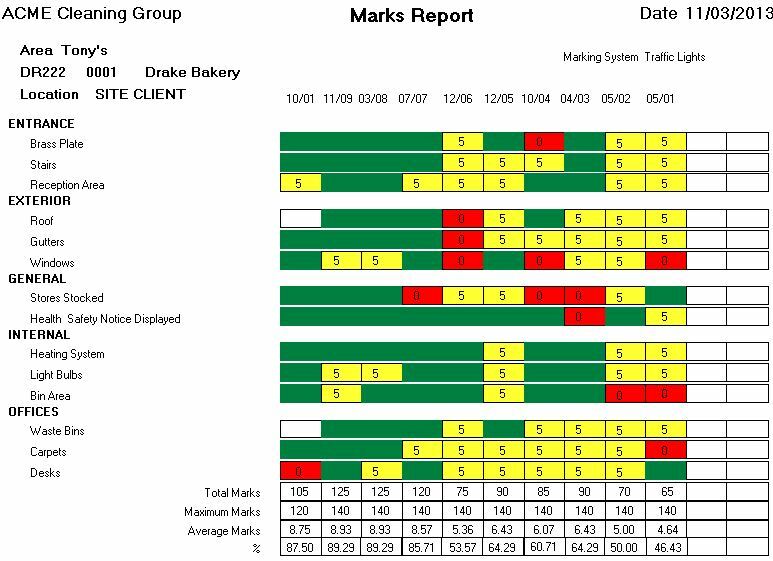 Site Manager enables your head office staff to work on various functions including client data & contract management, periodics, work sheets, stores, site budgets, machinery, risk assessments, staff management, training records, payroll, quality audits & management reporting. 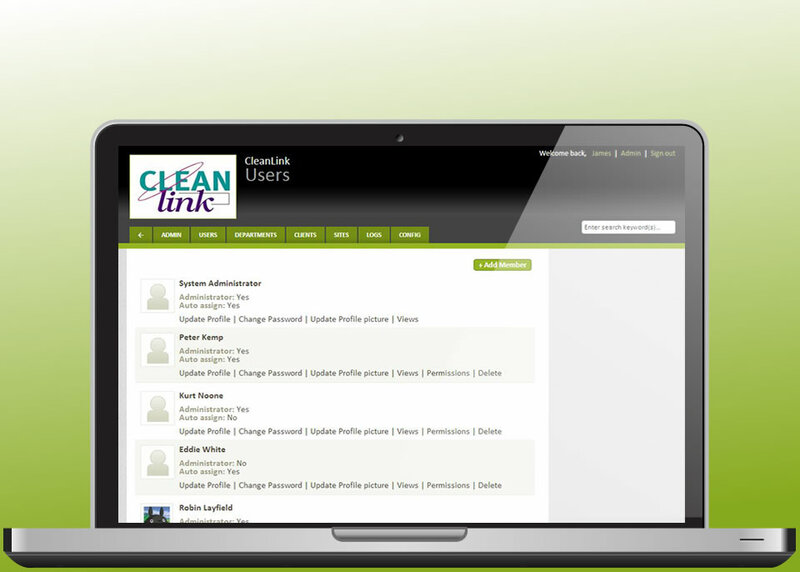 The Site is the heart of CleanLink. 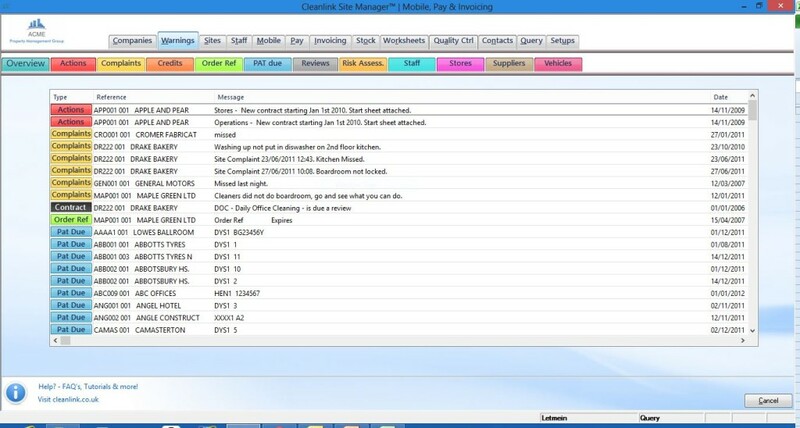 Everything is triggered from the Site and is crucial to the operation of CleanLink. No-one can be paid, no site invoiced or stock issued unless there is an active Site. All elements of management are controlled from the site – the ‘who, when and where’. 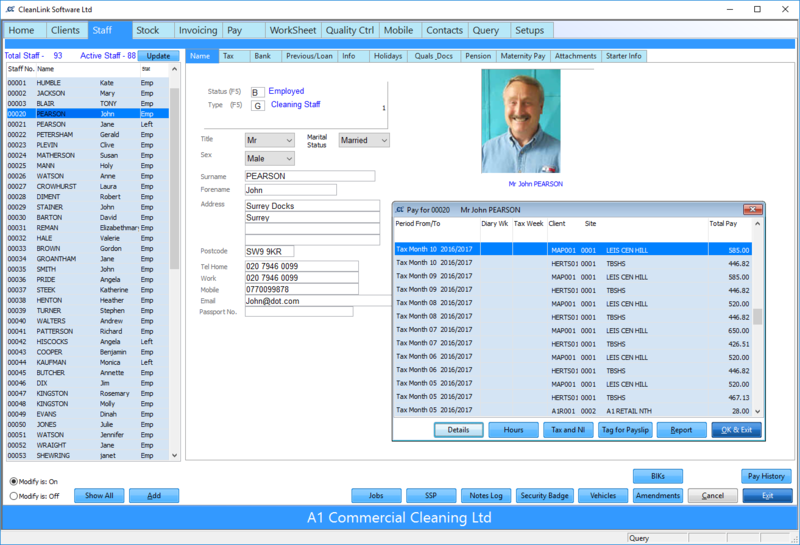 The days cleaned; who cleans what; how much each employee is paid; how many hours worked; who manages; how much is invoiced and when; which items bought in; budgets; machinery; documents; notes log; customer cases; QC visits; Risk Assessments and Emergency Contacts. 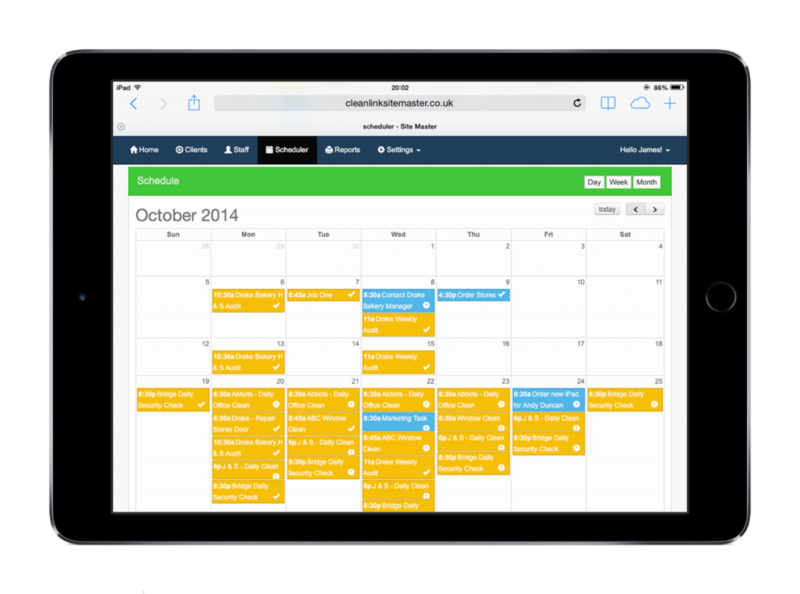 Site Manager has interfaces into popular accounts systems, such as Sage and Xero, and also links to several Time & Attendance systems, so that data can be used in lieu of staff timesheets. Our Payroll module is fully compliant with HMRC's Real-Time Interface, as well as producing the data files required by NEST, People's Pension, Now and Creative Auto-enrollment Workplace Pensions providers. 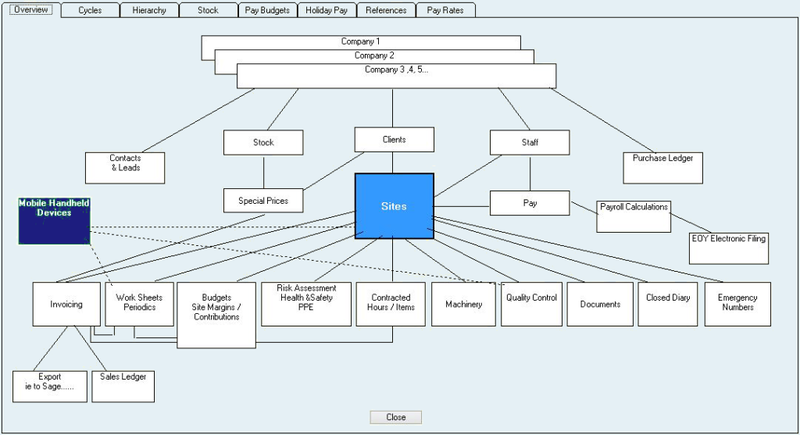 Site Manager works in cycles for Work Sheets, Invoicing, Pay and Quality Control. These are repetitive routines that can be set up and run at the required time, e.g. monthly invoices, weekly worksheets & pay. Work scheduling, Worksheets, Stock & Machinery management, Quality Audits, Risk Assessments, track & manage Costs v Budget. Multiple invoice runs : monthly, weekly, ad-hoc. 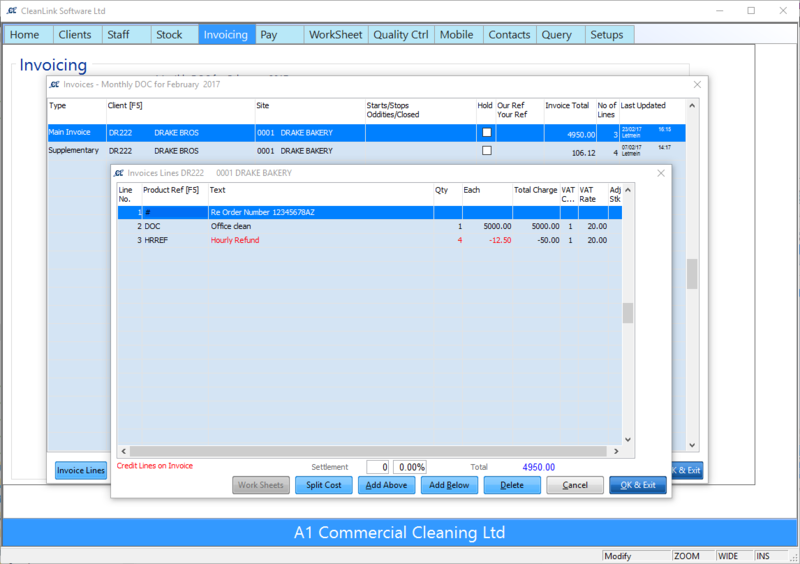 Auto or manual with post to sales ledger. 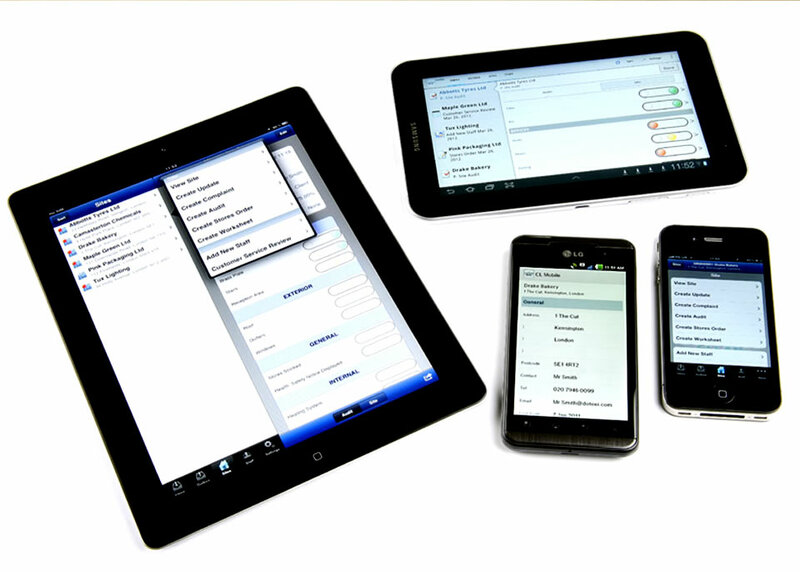 Embedded links to SAGE Accounts, EziTracker, email, documents and to mobile devices with the CleanLink Mobile App. 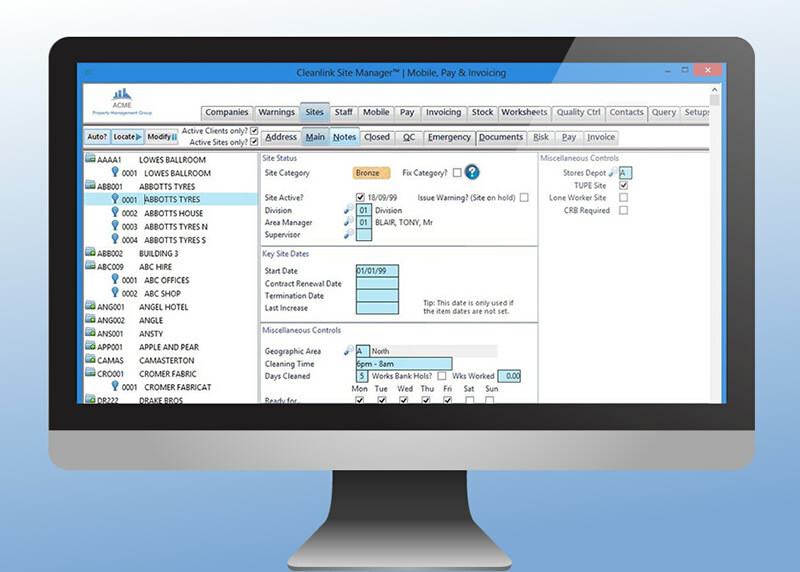 Set up multiple audit schedules with configurable audit points for each site and type of audit. Design your own forms to capture data and photos on site to quickly share online. Choose from over 100 reports, configurable by date range and hierarchical level. Monitor Site Margin performance, and other KPI's.